Lip Tint and RandomAs I mentioned in my last make up collection post these draws are beginning to get random. 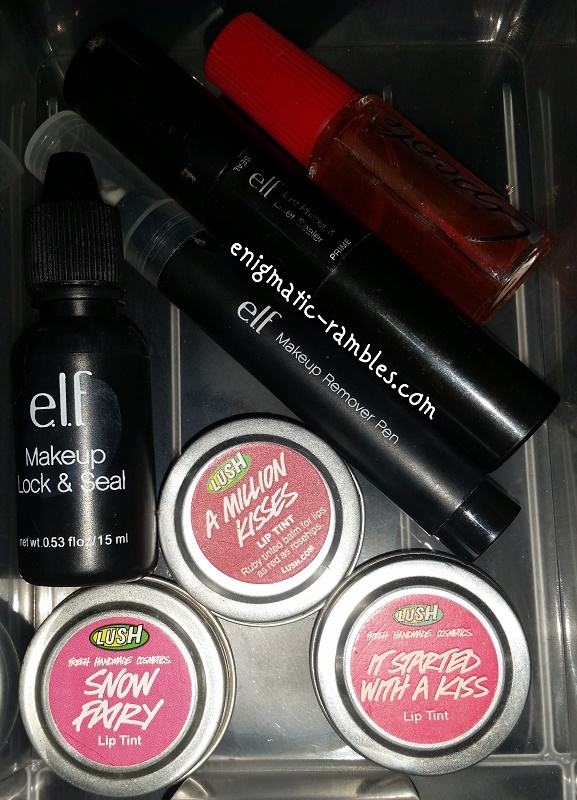 So this draw contains some Lush lip tints as well as a remover pen, make up lock and seal, eye primer and sealer and a lipcote. 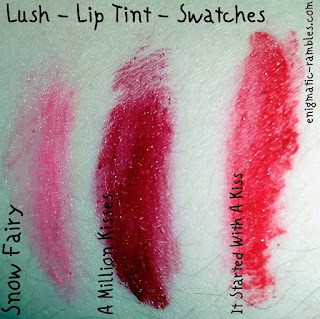 Lush Lip Tints: Snow Fairy, A Million Kisses and It Started With A Kiss - All three of these lips products are very pigmented rather than tints. They need to be applied with a brush because of this which makes the packaging a bit annoying as you can't really dip your finger in and apply. That said they are strongly pigmented and do stain your lips which means long lasting. 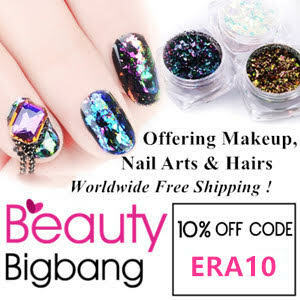 ELF Lock and Seal: This product is one you mix with a powder to create a liquid liner, similar in idea to the sealer pen. ELF Eye Primer and Sealer: The primer side of this pen is awful I found it made my eyeshadows crease faster than they would without any base. 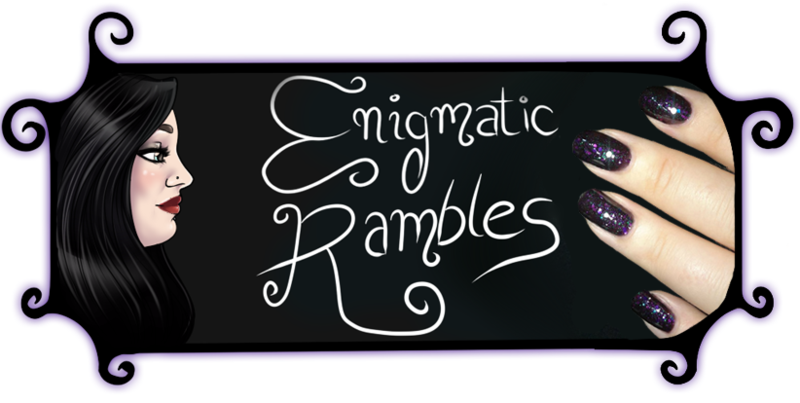 The sealer side of the product is good, it has a felt tip type applicator which you dip in to eyeshadow and create a liner. However I found that even with cleaning the brush after each application the nib stained and transferred one colour in to the next one. So good in theory but not in practice. Lipcote: This product has been around for a very long time, I remember it being something I would see in my mother's make up bag when I was small. The idea is that it seals in your lipstick making it last for a lot longer than it would usually. It has the same problem though as the sealer in that the lipstick gets on the brush and even with cleaning it gets in to the product and dyes the liquid the colour of your lipstick. I think it works but with matte and semi matte lipstick formulas of modern day it leaves this a little obsolete.